Unions and government have voiced their dissatisfaction over the planned retrenchments. London, UK, January 24:SPARK Schools has wagered on the future of education in South Africa by choosing itslearning – one of the world’s best learning management systems – as their learning platform. The 19th Annual National Teaching Awards are just around the corner. Nine candidates from all the Provinces have been nominated for the Professor Kader Asmal Award Category. 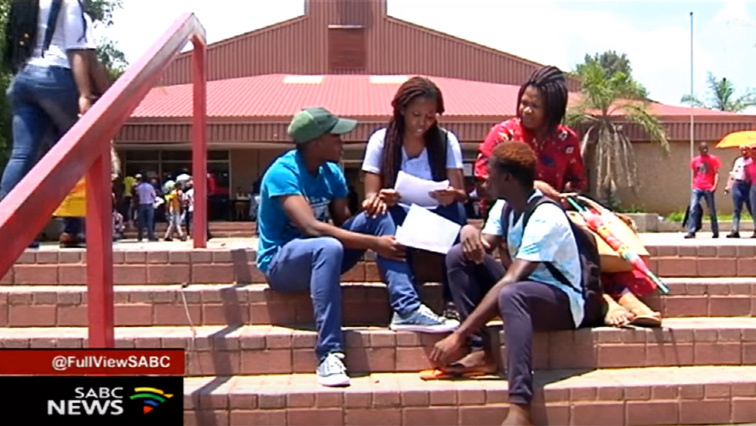 The World Bank says SA's tertiary education should be improved. 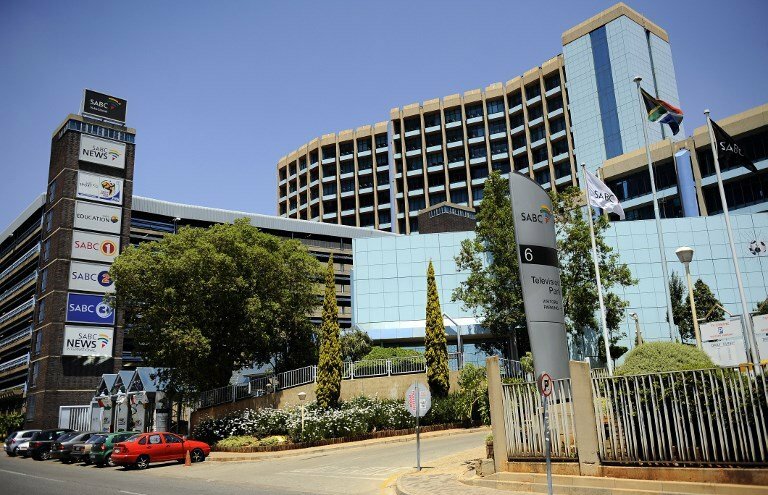 Johannesburg: Monday, 21 January 2019 - The South African Broadcasting Corporation (SABC) has noted with concern the inaccurate headline in the Business Day newspaper giving the impression that the SABC Board recently made a pronouncement to suspend the section189 of the LRA process. 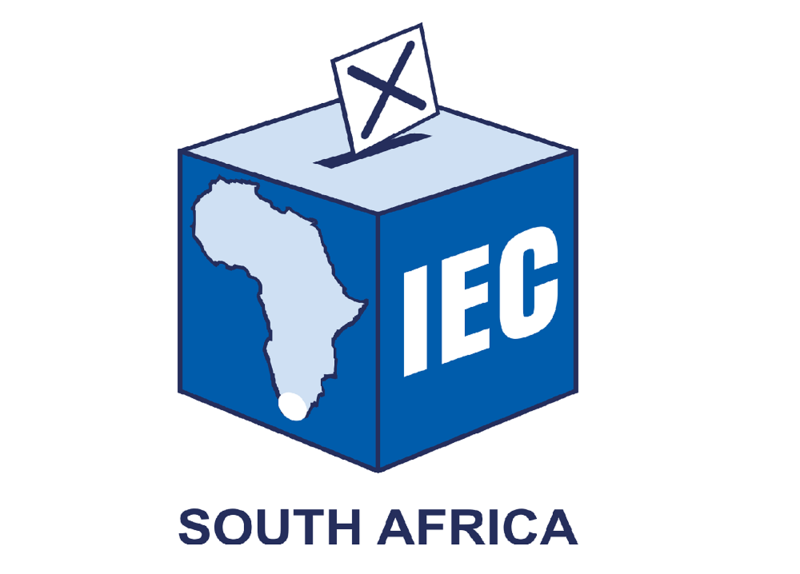 The last registration drive by the IEC took place over the weekend of 10/11 March 2018.